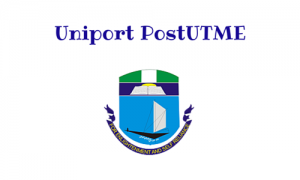 please I will wish to know if you want to study accounting in uniport and you have 180, and happen to past the post utme exam will you get an admission. please I want to know at your earliest convinces. Where,how and when can I get it? I need PDF files for all law subjects how can I get it.